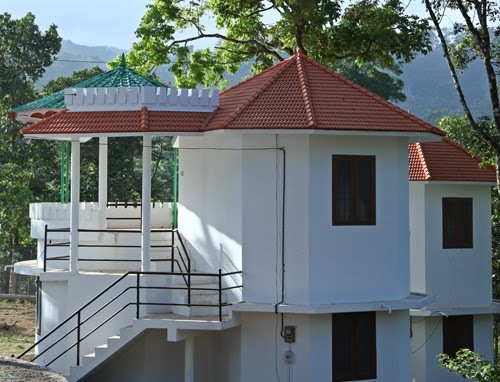 Spice Villa Resort is Located at Shanthanpara, Munnar in the midst of cardamom plantation and forest. 12 fully furnished cottages with pantry. 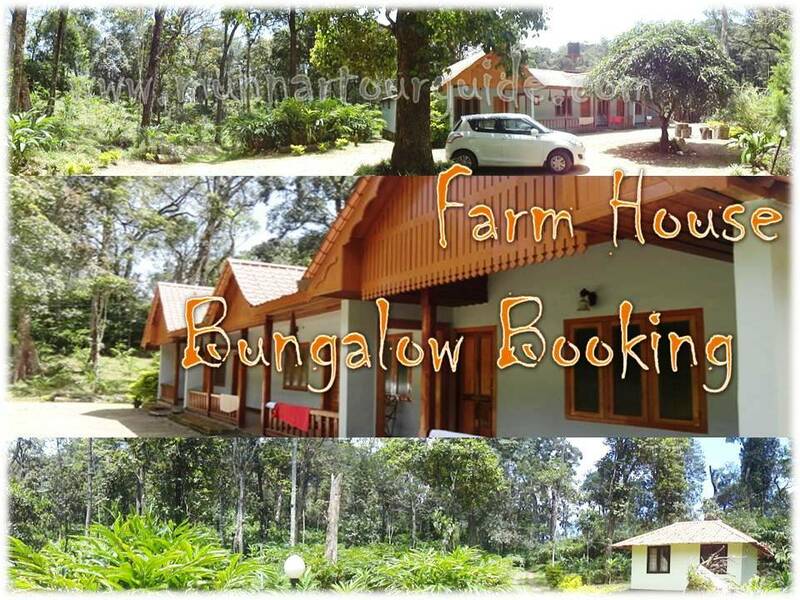 Full fledged common kitchen and dining facility.Two km trekking track on the hills in the midst of cardamom plantations. 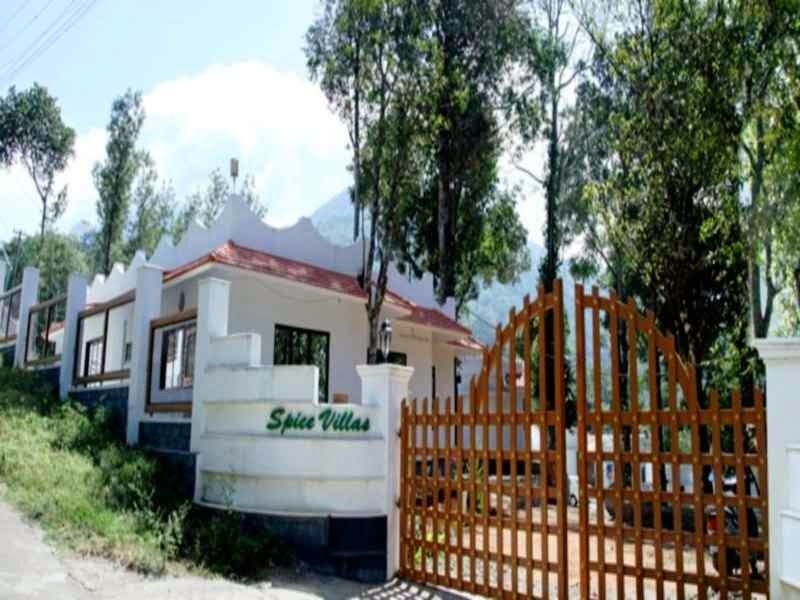 Spice Villas is a unique 3 Star Holiday Resort, in the most popular tourist destination of Munnar. Our Resort is exquisitely landscaped with a number of 18 cottages built around picturesque greenery overlooking the Western Ghats. Spice Villas Holiday is ideal for trekking, wildlife photography, camping parties or even a barbecue with freshly picked spices. Away from the persistent buzz and scream of technology, amidst a peace that envelope in the form of wispy clouds, this could be the rejuvenation that your family has been craving for. 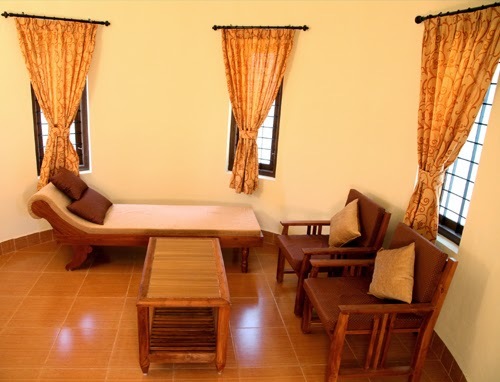 * The largest cluster of serviced villas available in the vicinity of Munnar, Kerala. 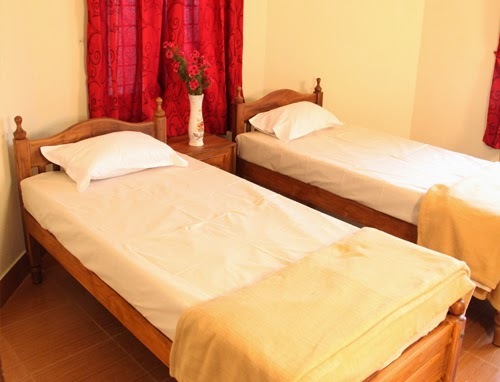 * Located at Shanthanpara, Munnar in the midst of cardamom plantation and forest. *12 fully furnished cottages with pantry. *Full fledged common kitchen and dining facility. 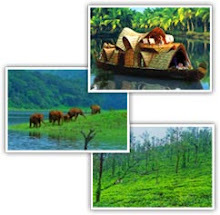 *Two km trekking track on the hills in the midst of cardamom plantations. Mathikettan National Park, Chathuranka Para, Aanayiragal Dam, Anamudi Peak, Tea Estates, Cardomon Estates, and much more…Panoramic view points.